Despite being forced from the neighborhood during World War II, the Japanese American community has since returned to build a place that is now home to many Japanese American and Asian American cultural, film, theater, and arts institutions. Those institutions include Japanese American Cultural & Community Center (JACCC), which is home to the Aratani Theatre, a center of Japanese and Japanese American performing arts for more than three decades. 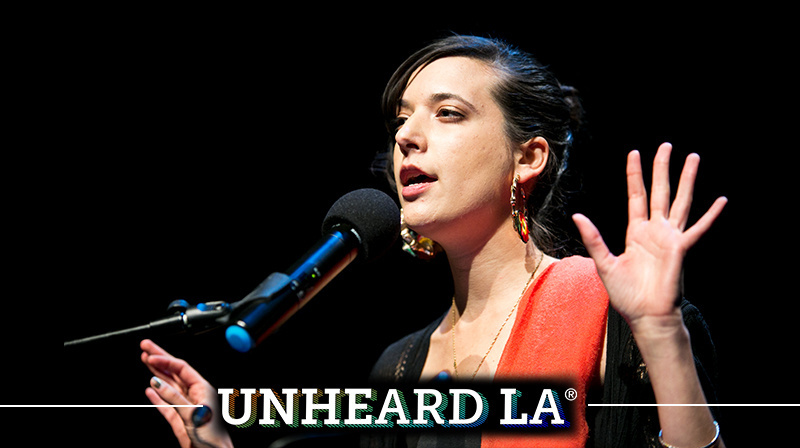 The Aratani has showcased a diverse range of Southern California cultures – and appropriately – just as diverse a range of stories from Southern California at Unheard LA. 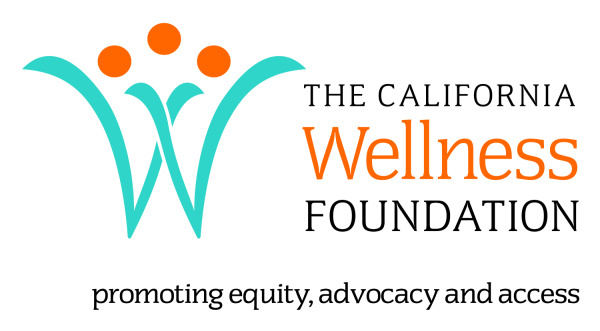 KPCC In Person series Unheard LA is funded in part by a grant from The California Wellness Foundation.